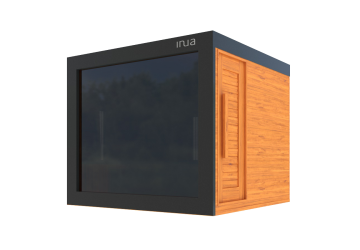 Our INUA infra series consists of four models. 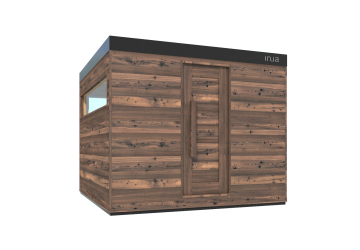 The particular feature of these cabins are the Dr. Fischer VITAE infrared halogen lamps. 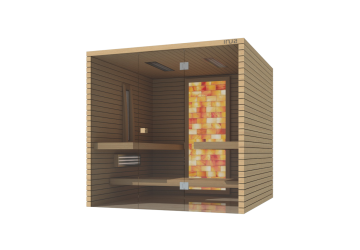 They deliver the optimum balance across the infrared emission spectrum and are therefore perfectly suitable for body heating. 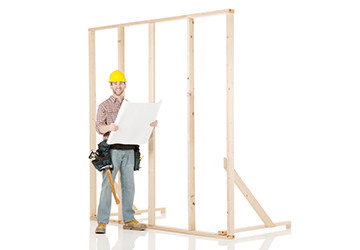 Each one of our models is a ready-to-use design. 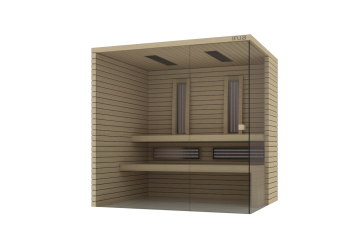 Buying a standard infrared cabin is the simplest way to turn your dream of an infrared cabin into reality. Perhaps you like them as they are – or you would like to choose another size or another colour or simple shape them to your vision. Just let yourself inspire and we will assist you with the rest.